A healthy home starts with clean air. 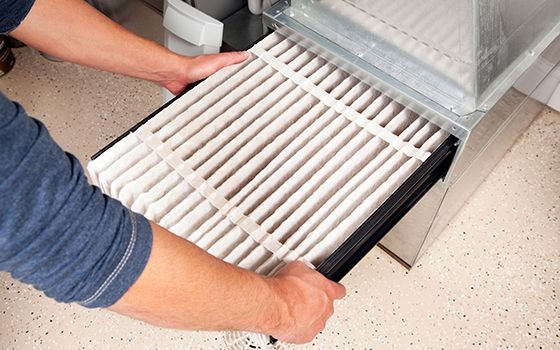 Furnace filters help reduce allergens, minimize dust and mold and even reduce virus carriers in the air. This gift provides families with safe, healthy air to breathe.